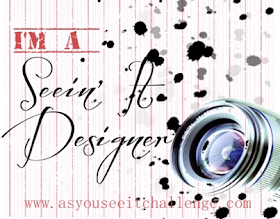 Playing with Papercrafting: Black Tie Challenge and Blog Candy Winner! When it comes to class, there's not much that can top black tie and no one can top black tie like Daniel Craig, the latest 007! 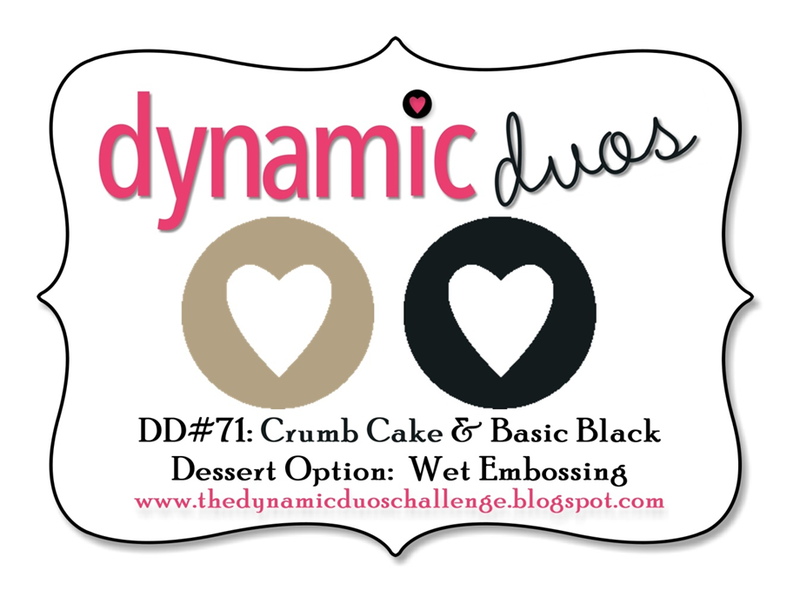 I love the Black Tie Challenges over at Dynamic Duos, perhaps because they are so dramatic and, according to my husband, I'm the drama queen! This week the Dynamic Duo Challenge #71, is a Black Tie challenge: Basic Black and Crumb Cake.This is a very classy combination and made me think of Christmas for some reason. I used last year's Christmas Stamp set, Keepsake Ornaments as my focus. 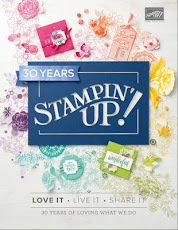 You can still order this stamp set though it is not in the catalogue. 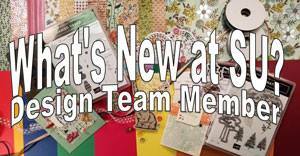 I embossed the images on Very Vanilla with Black Stampin' Emboss powder. They also have framelits that I cut them out with. To bring the design from boring to beautiful, I added the pop of silver glimmer paper along with the sentiment embossed in Basic Gray. 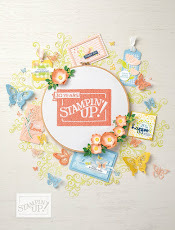 The background crumb cake panel is dry embossed using the Modern Mosaic Embossing Folder. I like how the 1/8" Taffeta ribbon in Basic Black has silver edging! It makes the cutest bows for the tops of the ornaments. The sentiment is from a set from last year, More Merry Messages, and it, as well, can't be ordered from the catalogue, but can be ordered on line. That's good because it has some great Christmas sentiments, and some that are small enough for the Modern Label punch. I will contact her about delivering her prize to her. Congratulations, Holly! It was a crazy day in our household yesterday. I spent most of my day at a v..e..r..y.......s..l..o..w.. Vendor Fair. My hubby picked me up there at 3 pm and we went looking at cars. We wanted to get a vehicle where we are sitting up higher for ease in getting in and out, and also one that got decent gas mileage. After trying out the seats in several SUVs, we were smitten with a Nissan Murano which had just come into the local Nissan dealer's lot recently. We ended up buying it and we finalize and pick it up on Monday. We were pretty excited and went out to dinner to celebrate, getting home late. 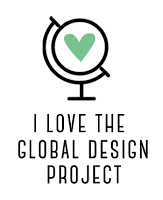 I had all my vendor fair stuff to unload (actually, my dear hubby did that for me) and then the card to design and the blog post to write. Now I'm really done...no, really! See you tomorrow! Heather, your card is gorgeous, but I have to admit, Daniel has totally distracted me from it. 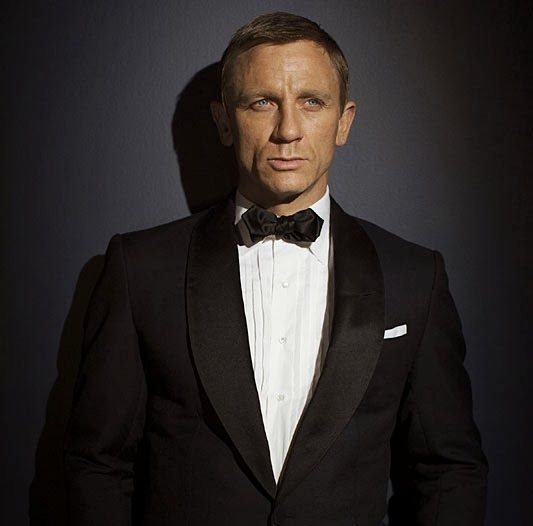 He's actually my favourite 007, and that's saying something! I love black tie week, too. :-) Thanks for joining us at Dynamic Duos! heather, awesome colors, yep. black tie is awesome....oh the card...or the guy?? anyway, love the angle of the framelits....great idea. and blog candy....thanks a bunches....will certainly put it to use..